Interior design can be an important part of making your home feel like home, but sometimes revamping an entire area can seem like a lot of work. If you want to refresh a space without investing in completely new furniture or decorations, blinds can be a great way to do it. The right blinds can make a huge difference in how a room looks. Here are seven options for you to consider. While they may seem like a basic option, Venetian blinds can be a functional, classic choice for your home. You can mix up the average look you are used to seeing by choosing a color other than white to accent the room. If you want to keep things simple while still updating an area, Venetian blinds can be a good go-to choice. 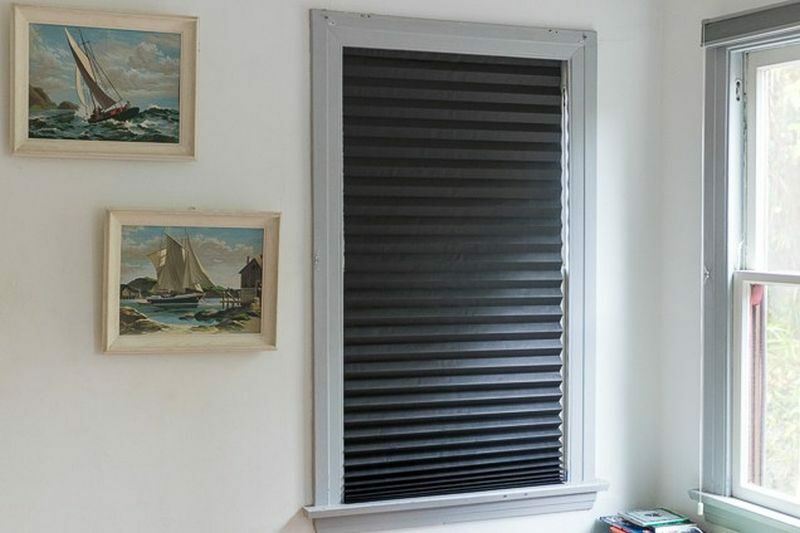 If you like the classic Venetian blind look but what to mix it up a bit to make the room feel a bit cozier than accordion shades, also called pleated shades, might be a good choice. Usually made from a light material, they don’t completely block out light, but take the edge off of the sun to give the room a nice, gentle glow. They can be a good option for a minimalistic look that doesn’t distract from the rest of the space. An elegant choice that won’t detract from the rest of the interior design elements in a room, roman shades can be a great way to give an area a completely fresh mood. 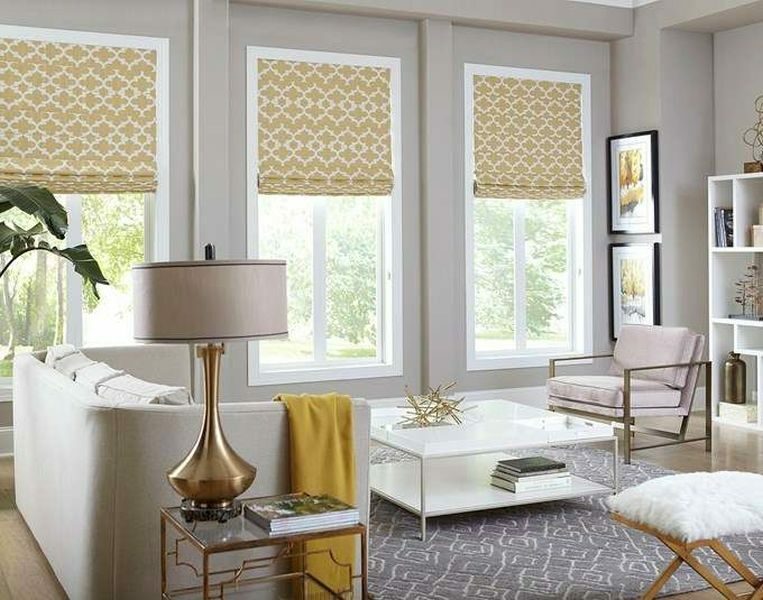 Made from mesh-like material or fabric, roman shades fold up like Venetian blinds, but they give you a gentler look thanks to the soft layers of fabric they are made up of. 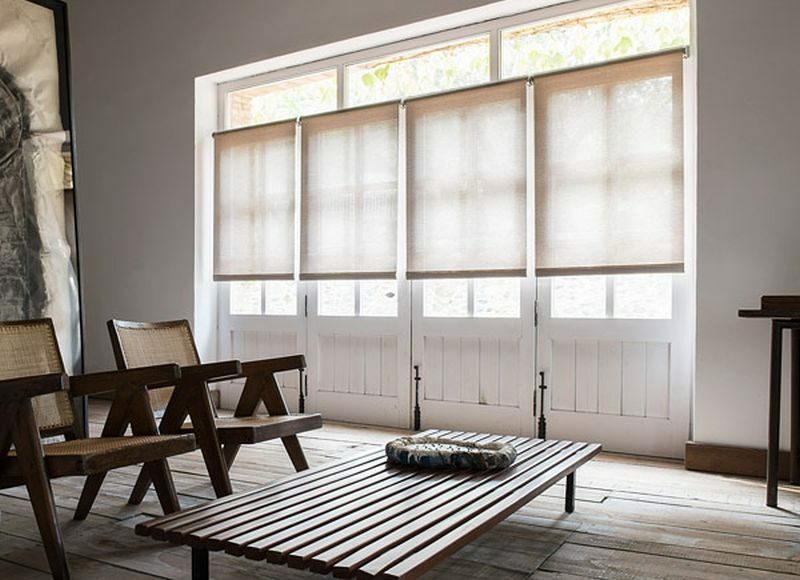 Made of a single sheet of fabric that can be rolled up or down, fabric shades strength lies in the fact that they can be available in a wide variety of colors and patterns. This makes them a versatile option that can be matched to an existing color scheme or used as an accent for almost any room. For a bedroom or any room where you have a tv, blackout shades can offer a welcome way to keep bright light out during any hour of the day. Blackout shades, sometimes called solar shades, can come in a variety of styles. Generally, they can be conveniently rolled up and down to adjust light levels to your preference. This can be a dream come true for anyone who likes to sleep in late. While not always the most aesthetically pleasing option, their practical use can more than make up for it. A cute way to give your home some style, shutters can look both retro and chic. Available in a wide variety of materials and colors, they have the potential to give the windows they cover a great personality. Since it can be important that you get shutters that fit your windows just right, you can benefit from hiring a company such as Next Day Blinds to ensure that you get the right size. Roller shades can be a good space saving option as they can be neatly folded up to completely open up a window. Another option that you can find in a lot of different colors and styles, they can be an affordable choice. Next Day Blinds company can be a good place to browse different styles and looks of all types of shades. You can give any room in your home a fresh twist by switching out your old blinds or curtains for a new custom-fitting option. You should find there are lots of different variations that work with your home. Whether you go for something subtle or colorful, the results should be fun and refreshing.